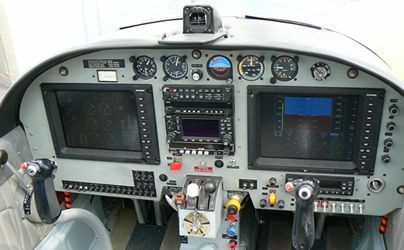 AEROTECH GROUP, in collaboration with SAGEM, has developed a new advanced “Glass Cockpit Display Panel” for the SF 260 A/C. The SF 260 aircraft, with its robust structure, aerodynamic design and a powerful 260HP, has proven to be a very effective aircraft for basic and intermediate training. 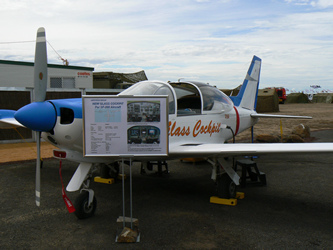 Currently, there are about 800 SF260 aircraft units, of various configurations, being utilized by both civilian and military customers around the world. with its original instruments and radio. with the new Glass Cockpit Display Panel and new radio system. as the Primary Flight Display (PFD) and Engine Monitoring Module (EMM). 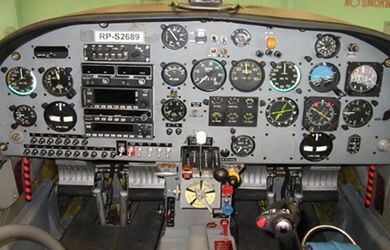 The radio and navigation equipment are from GARMIN and BENDIX KING. 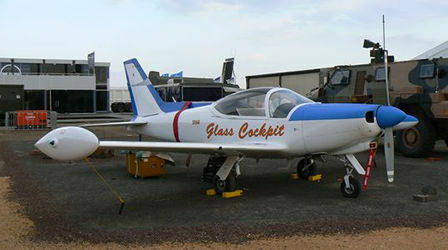 © 2009 Aerodef Asia Pte Ltd.